Conductor: Maurizio Benini, directed by: Bartlett Sher. 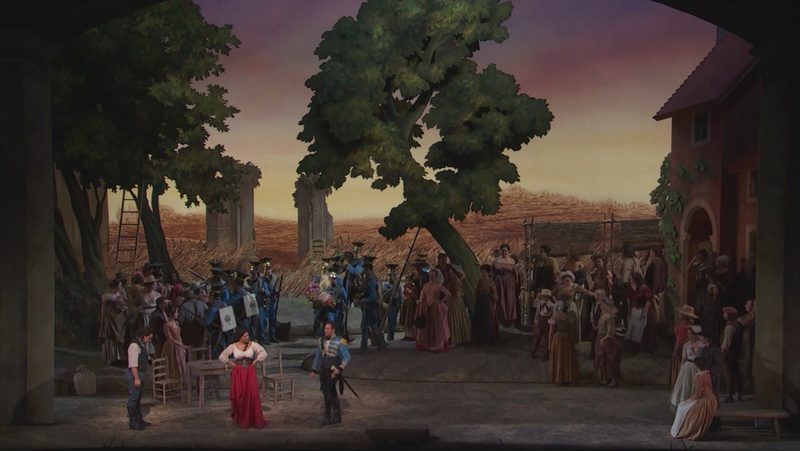 Anna Netrebko (Adina), Matthew Polenzani (Nemorino), Mariusz Kwiecien (Belcore), Ambrogio Maestri (Dulcamara), Anne-Carolyn Bird (Gianetta). 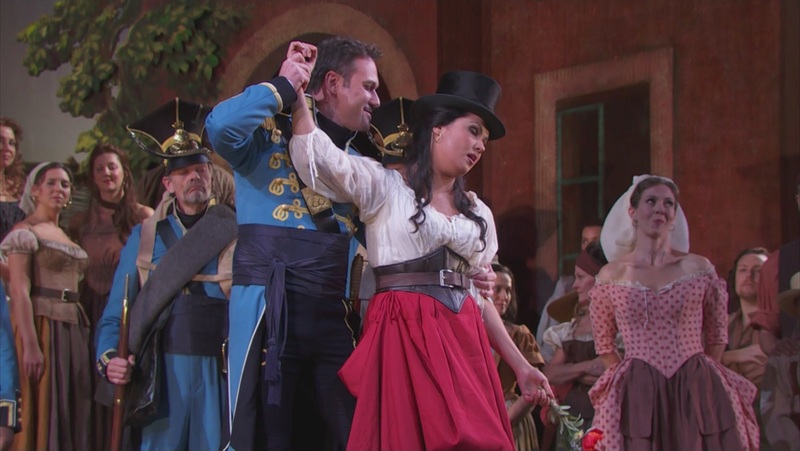 The 2011-2012 HD season at the Metropolitan Opera opened with Anna Bolena by Gaetano Donizetti, with Anna Netrebko in the title role. 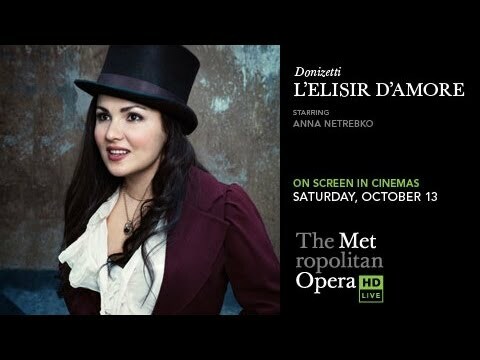 The ”New York Times” itself rhetorically asked why this year The Met chose the stereotype, with Donizetti and Netrebko, again and again. Peter Gelb continues to promote his diva whom we still want to see as Tatiana (a role she will take in 2013). In fact, it’s not necessarily a bad thing, Donizetti’s masterpiece (composed in just three weeks!) is a safe bet for almost any opera house in the world. And for Netrebko, this a vehicle for success. 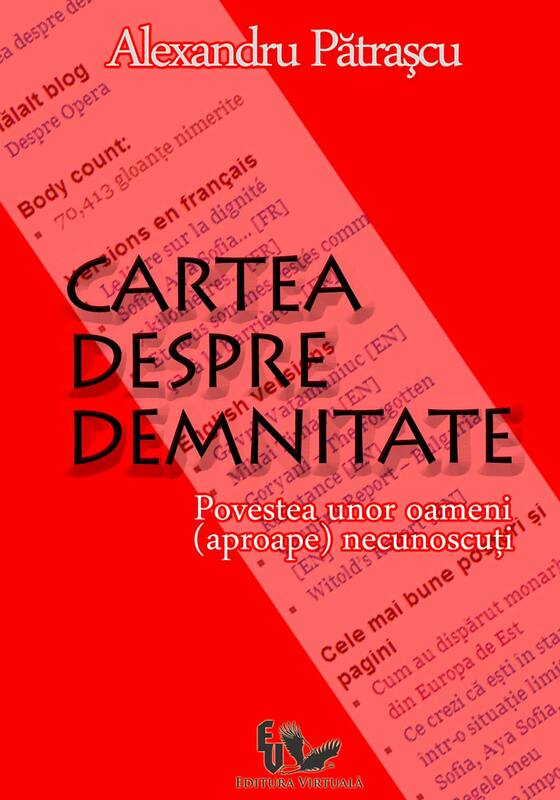 The DVD from Vienna in 2005 is one of the best in the not very long, but populated with wonders, list of video recordings of this work. At that time, Rolando Villazon was at the height of his career, which we still hope to see relaunched, while Ildebrando d’Arcangelo and Leo Nucci were fighting for the public’s applauses. Let’s get back to Metropolitan in 2012, in Peter Gelb’s era, to the opera showbiz industry, filled with crossover music (Gelb‘s specialty back in the time when he led Sony Classical Records to the glory of Vangelis or of the Titanic movie’s soundtrack), filled also by the appeal to old marketing tricks from the eighteenth century (The Enchanted Island). The production is signed by Bartlett Sher (Il Barbiere di Siviglia, 2006, Met – yes, the one you saw in HD the next year, with Di Donato, Florez, Damrau and Mattei). The sets and the costumes are beautiful, or rather beautifully colored, because otherwise the production rather lacks inspiration, but it’s still a good quality conventionalism. Queries are insignificant: why must we see untrimmed grass outside the church in act II? Eventually, this is not important. In fact, neither during Pavarotti’s time (who can be canonized as „St. Nemorino”) could we say that the mise en scene impressed anyone, everything was in the same note of mannerism, possibly caricatured. The difference is the tenor glare in 1980, in the company of Nicola Rescigno or of Sesto Bruscantini. 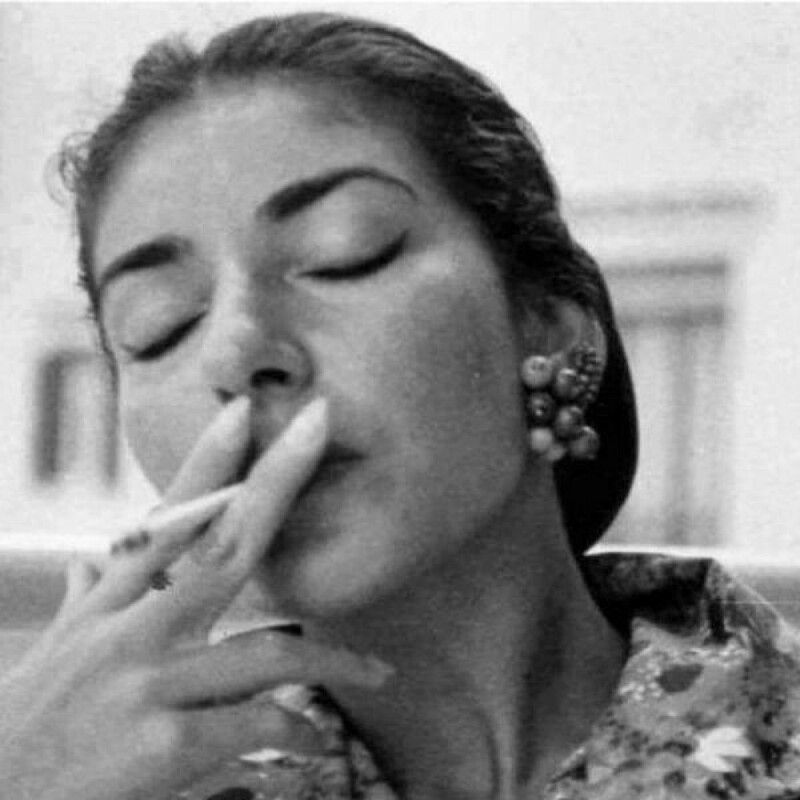 And in 1991, when Luciano was no longer so young, a seductive and unusual Kathleen Battle was playing the role of Adina, running here and there on a stage dominated by Juan Pons and Enzo Dara, both of them extraordinary. Plus Levine, announced by Gelb to soon return to the Met. Neither then, nor now did the cartoonish but still nice scenery bother anyone, although this kind of production could have been taken from a kid’s book of fairy tales, and it has always attracted the audience’s sympathy. Maurizio Benini confidently led the Met orchestra, without emphasis, which is not really necessary, but with no major accents of comedy either, maybe a little too fast tempi (which is not necessarily wrong), and leaving the glory to come over soloists. I mostly liked Ambrogio Maestri – a rather old-fashioned Dulcamara, but full of effects (his swish in Io son ricco e tu sei bella) and of Italian belcanto tradition (Udite, udite, o rustici). Mariusz Kwiecien’s Sergeant Belcore parked the role in the classical posture, full of masculine complacency and inflexibility. It came out very well, a caricature of Don Giovanni, I always liked the artists who are capable of self-irony. Let’s not skip the choir, almost flawless, as usual, and Anne-Carolyn Bird, delicious in the small role of Gianetta, that rises the question: next time, could we see Adina played by a soubrette soprano? And so we arrive at the least superlative area of this performance at the Metropolitan Opera. Matthew Polenzani is a tenor who has worked very hard and this work is visible. While in 2002, with his Jaquino from the Fidelio with an absolutely gorgeous Mattila, and with the even more superb James Levine (probably the most beautiful interpretation of the ouverture captured on video), that young American tenor was a new hope, today his singing technique is almost complete. Too bad it lacks the gift. His voice is not nice enough, while his blue eyes still cannot compensate for a rather ordinary voice. Needless to recall Carlo Bergonzi, a model of style and elegance in 1966 in Florence... Probably any of the today’s tenors seem just pale copies compared to him. But it’s enough to remember Roberto Alagna in 1996 in Lyon, more ingenuous in the role of the clumsy lover, and we can clearly see that Polenzani will not remain a memorable Nemorino. Who knows? Maybe in another role.